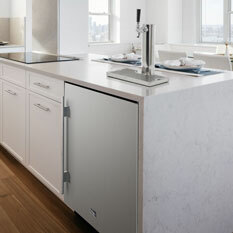 BeverageFactory.com features the largest selection of Residential and Commercial grade Kegerators anywhere. 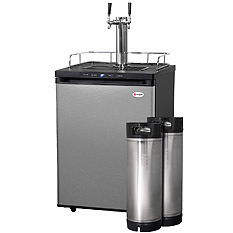 We specialize in upgrading and customizing all our keg dispensers and can upgrade any model to dispense 2 to 3 kegs. 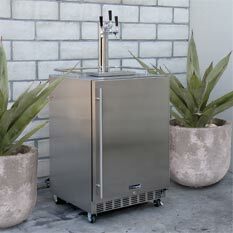 We inventory all our beer dispensers for immediate customization and shipment. 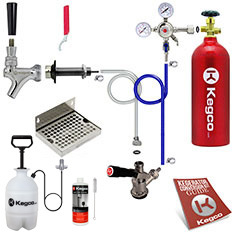 Please call us at 1-800-710-9939 and one of our Beer Specialists can help answer all your questions for your own custom configuration. 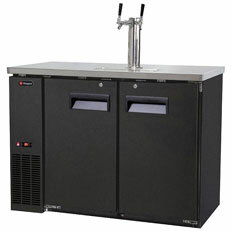 Beverage-Air offer quality commercial grade kegerators & beer coolers. 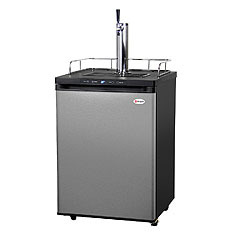 Beverage-air beer coolers feature multiple keg capacity and stainless steel tops. 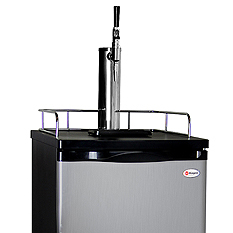 Founded on a principle of continual improvement, Everest kegerators are designed with reliability, durability, and serviceability in mind. 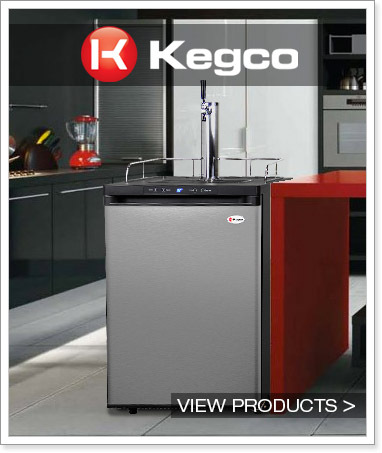 Kegco's line of Kegerators are designed using high-quality components for durability and ease of use to deliver the ultimate draft beer experience. 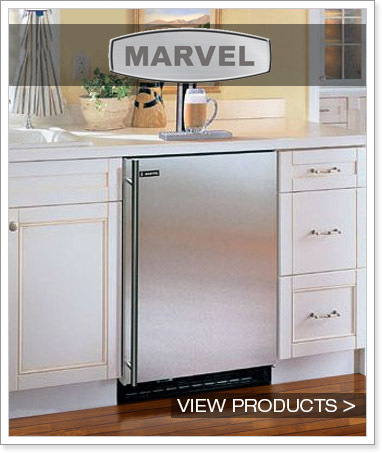 Marvel kegerators provide a quality method to store and dispense a keg of beer. 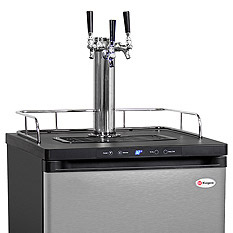 From kegerators to flash beer chillers, MicroMatic is ahead of the game when it comes to innovation and technology. 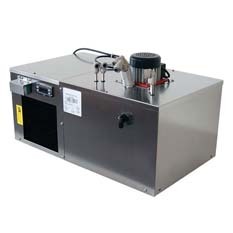 Perlick has proudly designed and manufactured Beverage Dispensing Systems for over 50 years and knows a lot about what it takes to engineer an efficient. 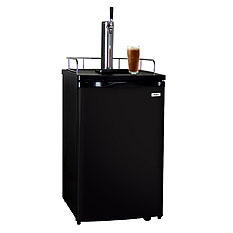 Keep a keg of your favorite brew refreshingly cold in a Summit kegerator. 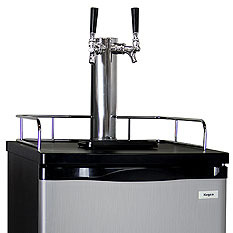 UBC Kegerators combine high-grade materials and quality components to provide reliable, convenient draft beer cooling and dispensing.